Baahubali 2 stars Prabhas playing the titular role and Rana Daggubati as Bhallala Deva, Sathyaraj, Ramya Krishna, Anushka Shetty, Tamannaah Bhatia in principal roles.The magnum opus collected INR 125 croreat the box office on Day One and proved that it can break all the barriers. Baahubali: The Conclusion proved to be the highest first day grosser in the history of domestic box-office. The film was expected to create fireworks at the box office, but little did they know that film will create a history and now the film has eared INR 1450 crore at the global market. 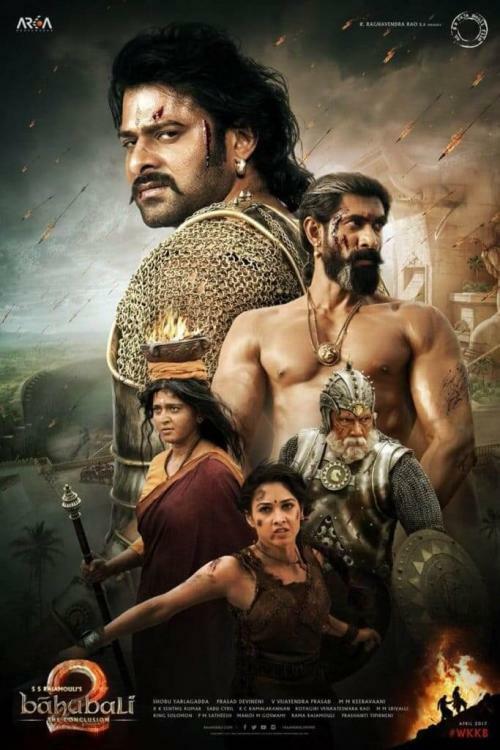 The film is also in news after the Singapore censor board has granted Baahubali 2 : The Conclusion an NC16 certification, which means the film is not accessible to any viewership under the age of 16. Pahlaj Nihalani, chairperson, Central Board of Film Certification, "We granted Baahubali 2 : The Conclusion a ‘UA’ with virtually no cuts. In Singapore, they found Baahubali too violent. The war scenes, specially of soldiers being beheaded, were taken to be excessively gruesome by their censor board. In many countries of Asia and Europe more Bollywood films get ‘A’ certificate than we do in India." He added, "Our mythology and religious scriptures have a lot of violent images of rakshasas being beheaded, etc. So, our children grow up hearing these tales of violence. They are not scared by mythological mayhem. Also, in India censorship is about pacifying sentiments rather than doing the right things. If we cut one shot of a beheading we are branded anti-religious. If we shorten the duration of a kiss we are prudes. And if we delete a shot of boy masturbating another boy (in Moonlight) we are branded homophobic." 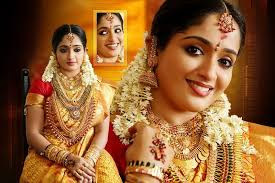 Talking about the success, in an earlier interview, producer Shobu Yarlagadda said, "We knew the film will be a success, but the speed and rate of its achievement has taken us by surprise. It's a combination of a good story and emotions rooted in Indian storytelling, a larger-than-life canvas, great action made possible with great sets and VFX and technical values like photography, sound and music." Have you watched Baahubali 2?